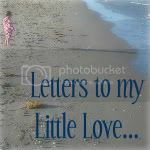 letters to my little love...: Your "Twick"
I was fixing your hair a couple weeks ago when I felt something that shouldn't be there. Sure enough, it was a tick. Fear instantly paralyzed my body. 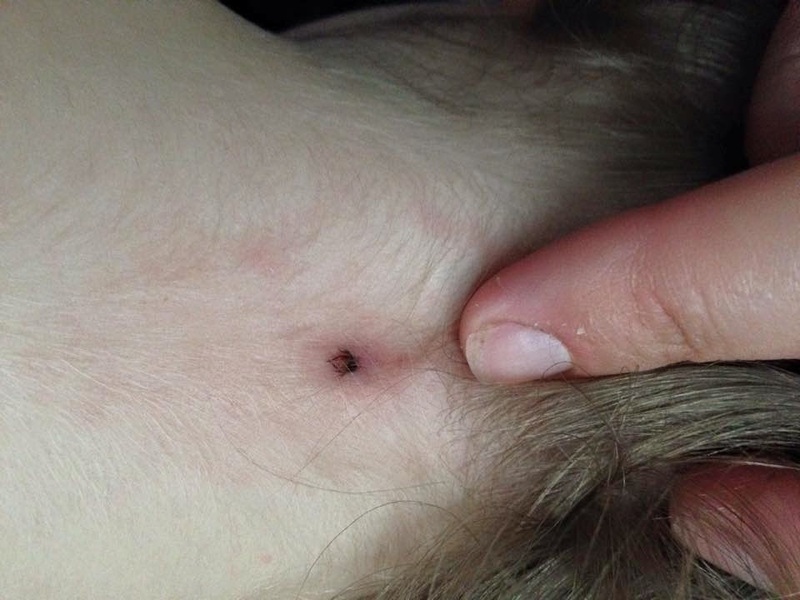 We live in a heavy deer tick area, & the threat of lymes disease is real. I immediately felt guilty for not protecting you better from this threat. We should have used more precautions while hiking. I should have found the tick sooner. "Mommy, what is a twick? Why is the twick on me," you asked, sensing my nervousness & fear. I yelled downstairs to your Daddy. He looked up what to do when a tick is on your child while I took a picture of it with my iPhone (thank God for the technology & the Internet, what did people do without it?!). We determined the best way to remove it was to use a pair of tweezers. Man, that sucker was really attached to the back of your neck. I pulled & pulled & you squirmed & squealed. In the end I pulled off the tick's body, but I'm pretty sure the head (or a leg) remained (& still remains attached to you). Our next action was to call the pediatrician, who got us in right away. Fortunately, as soon as I detached the tick body from your neck, you were no longer in danger from the tick. Unfortunately, your doctor was pretty sure it had been a deer tick. More unfortunate still, you would not let your poor pediatrician go anywhere near the tick bite. Instead you screamed & kicked & insisted that you didn't trust him. Sigh. So, he sent us off with a prescription of antibiotics, three times a day for fourteen days. That was a bummer. Unlike most children, you hate the bubble gum flavored antibiotics. "Don't they have grape flavored medicine? I like the grape flavored medicine!" You tried to negotiate with me, but it hasn't stopped me from force feeding you the medicine you hate. Unfortunately for you, torturing you with bubble gum flavors is far less scary than the possibility of you having lymes disease. The worst part is the piece of tick body that is still inside your skin. You scream your head off if I even look like I'm thinking about going near your neck. My sincerest apologies to all of our neighbors who surely must think that you are severely abused...or that we've adopted a wild & feral child. Apparently, you would rather have bug parts in your body than let me look at the back of your neck (Don't feel bad, Dr. Silversmith, she doesn't trust me either). Sigh. Did I mention on the same day we found your "twick," you also found a new "toy" in the family room? "Hey, who left me this toy snake?" Daddy looked at what you held outstretched in your hand. "Emma, that's not a toy." That's right. Somehow a gardner snake had gotten into our house. There are days when living out in the boonies seems like it might not be the best idea. So, we've taken to calling you Emma bug...since you're technically a big part Emma & a little part bug.